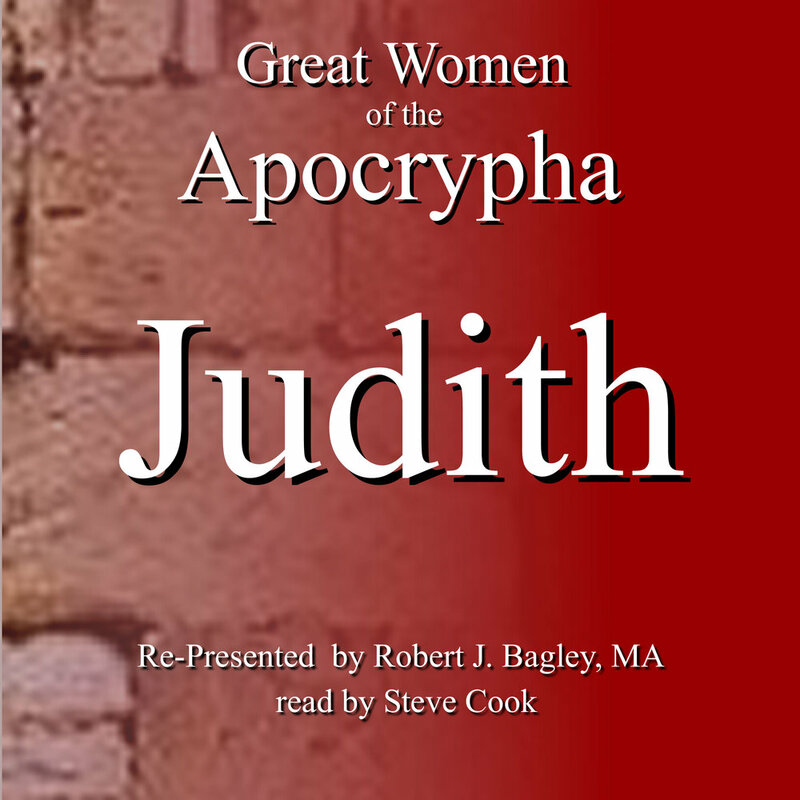 Read for you by best-selling narrator, Steve Cook, this book tells the story of the beautiful widow Judith who bravely saves her besieged city Jerusalem from the Assyrian army. She avoids the enemy surrounding the city and manages to make her way into the camp of the enemy commander. While there, she helps him drink until he is drunk and then cuts off his head. She returns to the city with his head, showing it to her own people. This gives them courage and the strength to rally together and defeating the invading army.